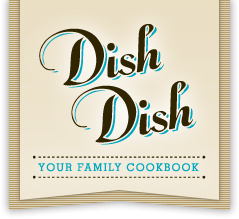 Mom Knows Best : Culinary Delights Giveaway! 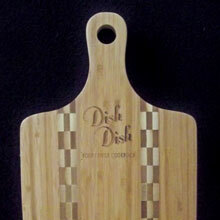 Culinary Delights Giveaway! 1 Lucky Winner Will Win $176 in Culinary Products! Enter Today & Good Luck! I love giveaways that involve kitchen items. This one has lots of goodies including coffee! 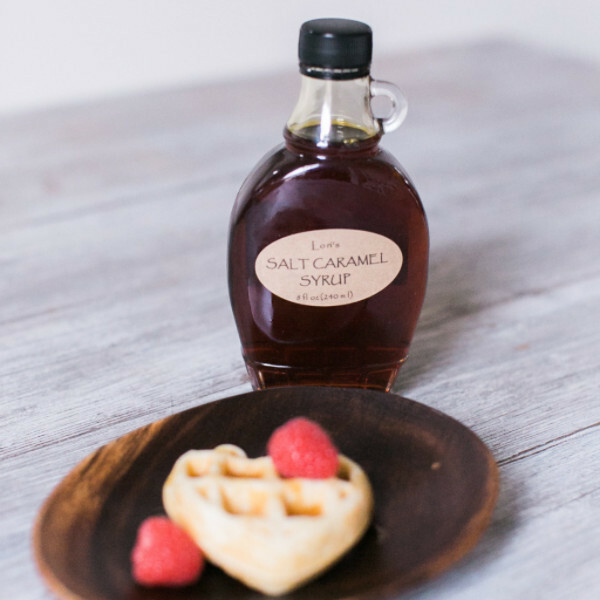 The salted caramel syrup sounds divine! I would love to try that!! I'm with the above comment! I seem to like everything salted caramel these days. I am most interested in the spatulas, the ones I have really need to be replaced and I love that these come in 3 different sizes. I didn't expect to find such a beautiful culinary blog! I was actually searching for master thesis writing tips. It's great to find this post. I needed some new recipes.